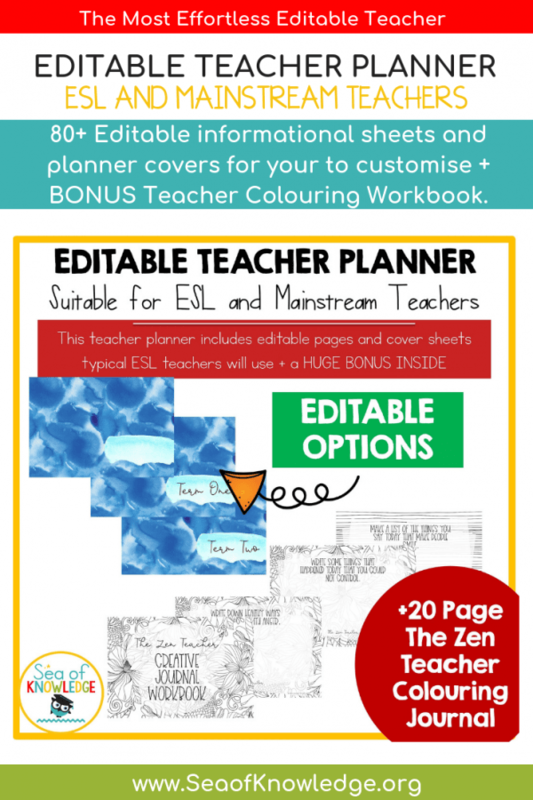 Ocean Blue Teacher Weekly Planner Template Download Editable + BONUS SUPER Colouring Workbook! 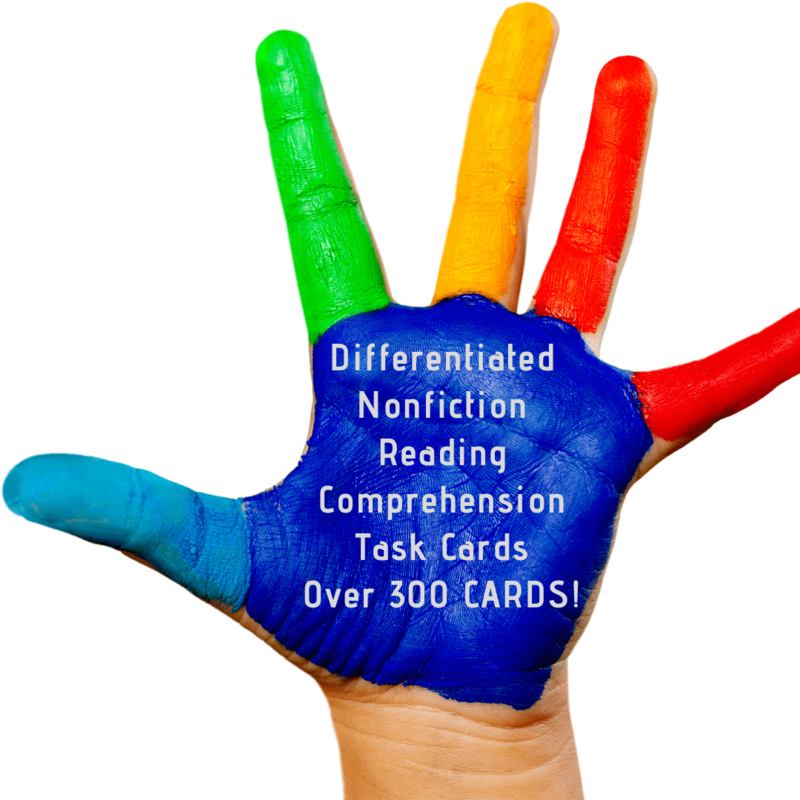 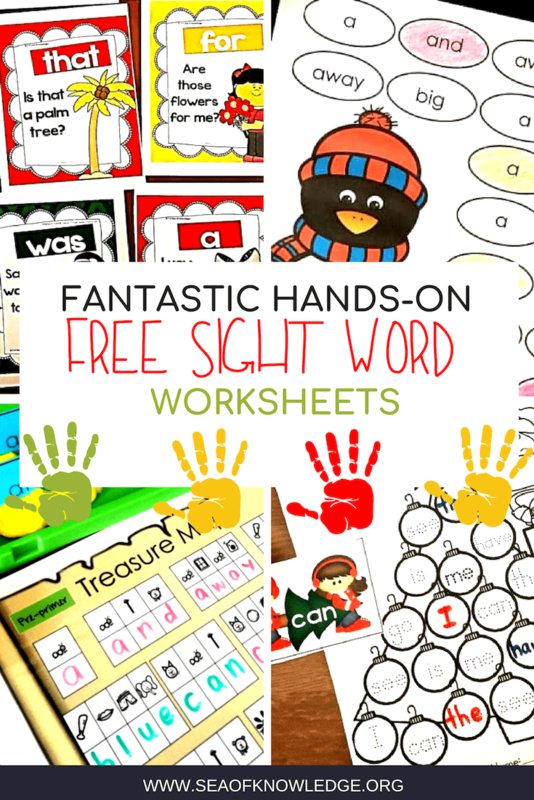 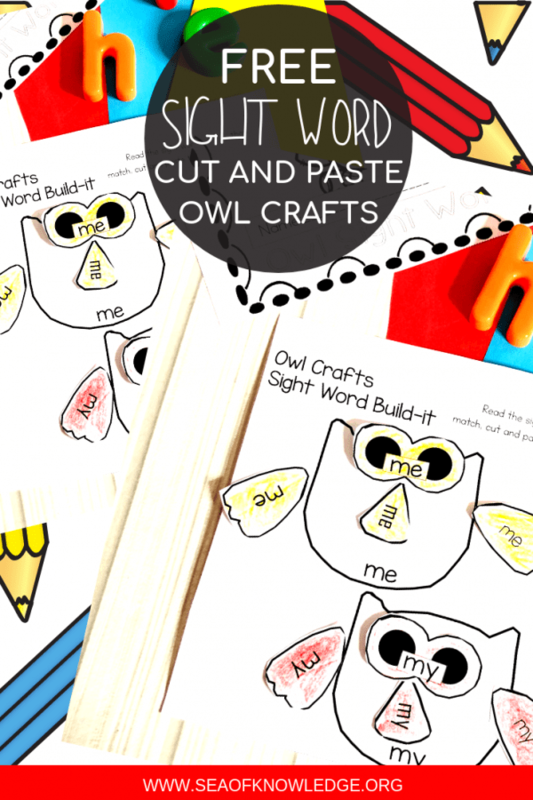 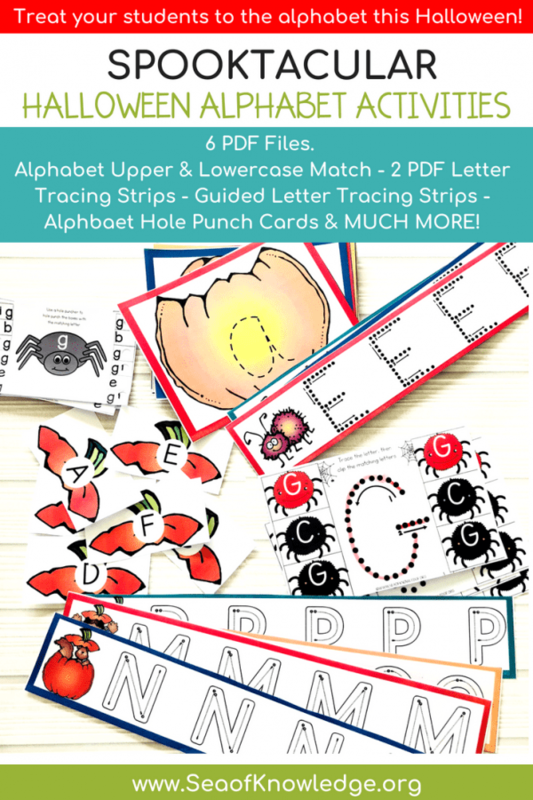 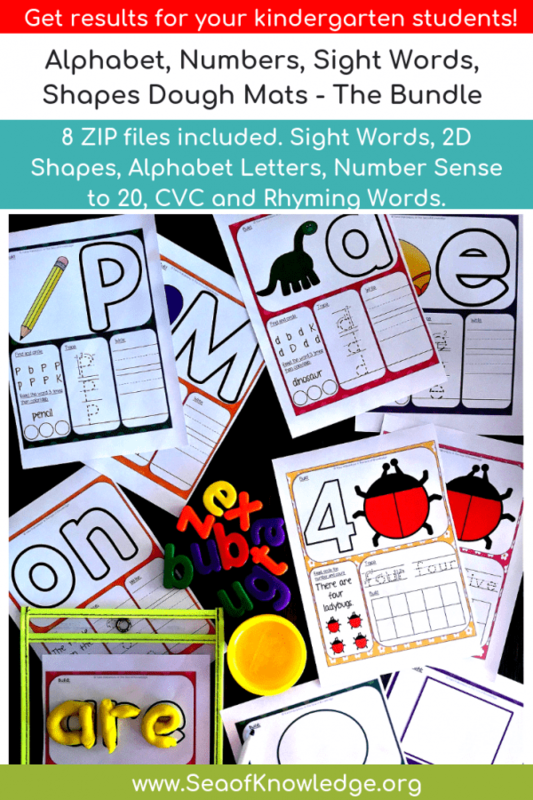 Owl Sight Word Cut and Paste Printables – Simple Reading Fluency Practice! 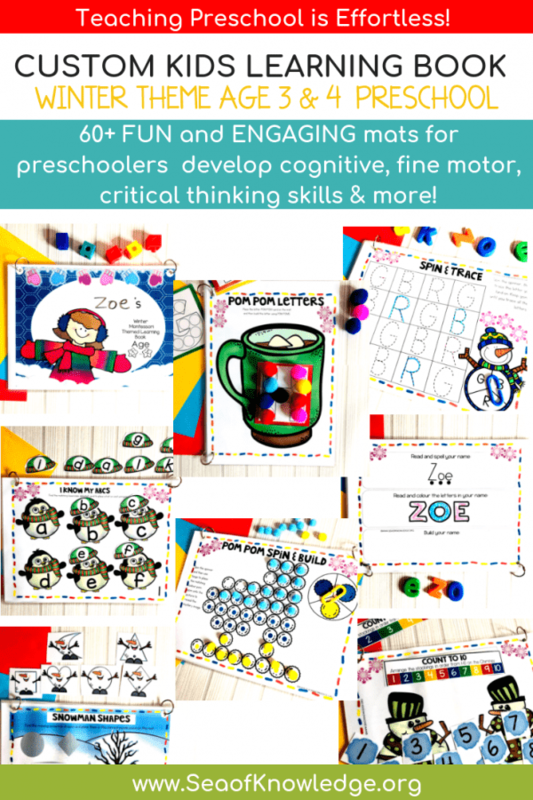 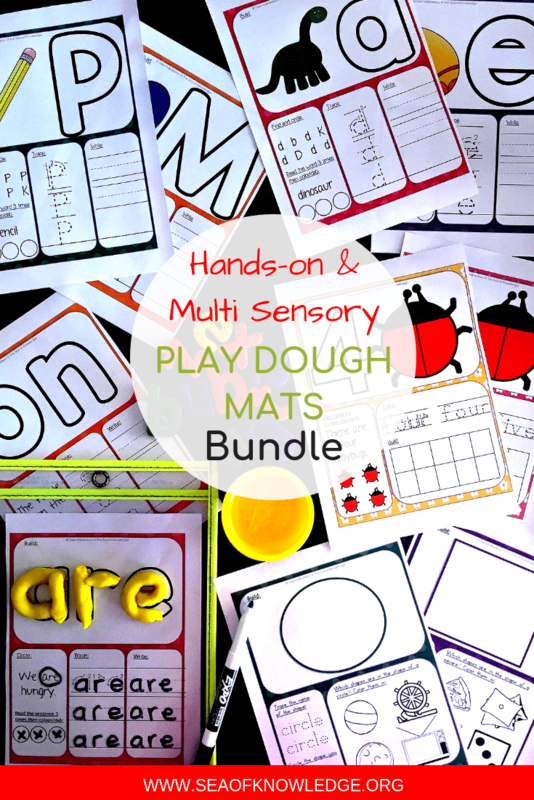 Play Dough Learning Mats Bundle Kit – Activity Mats for the Whole Year! 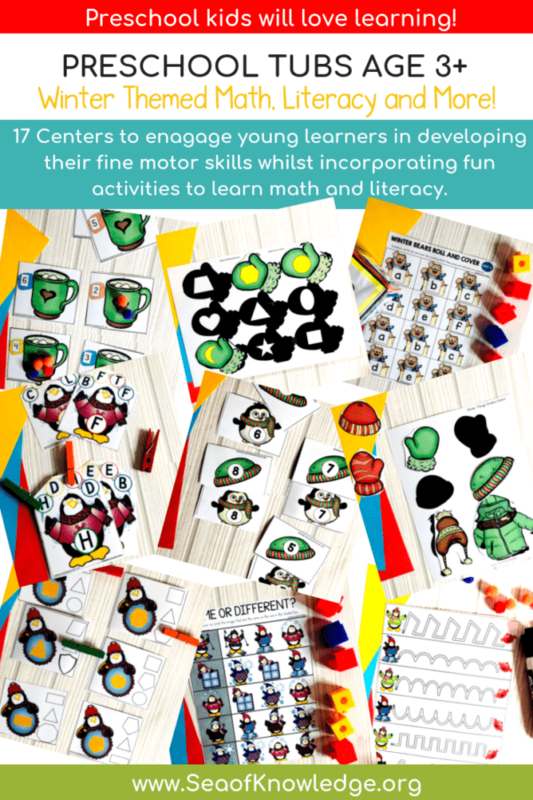 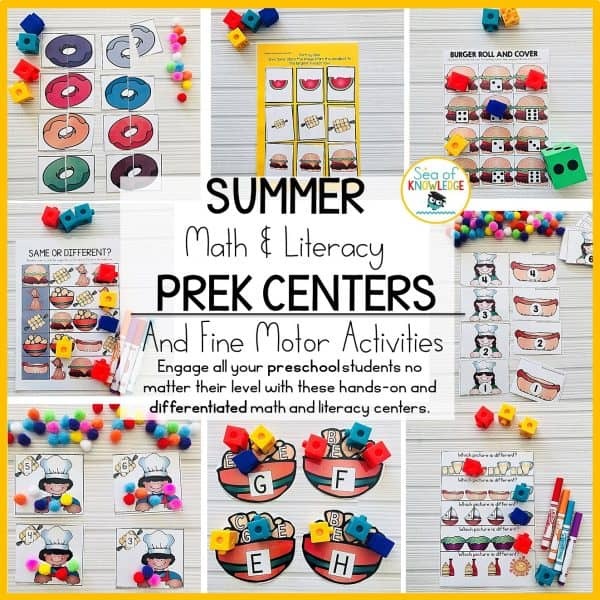 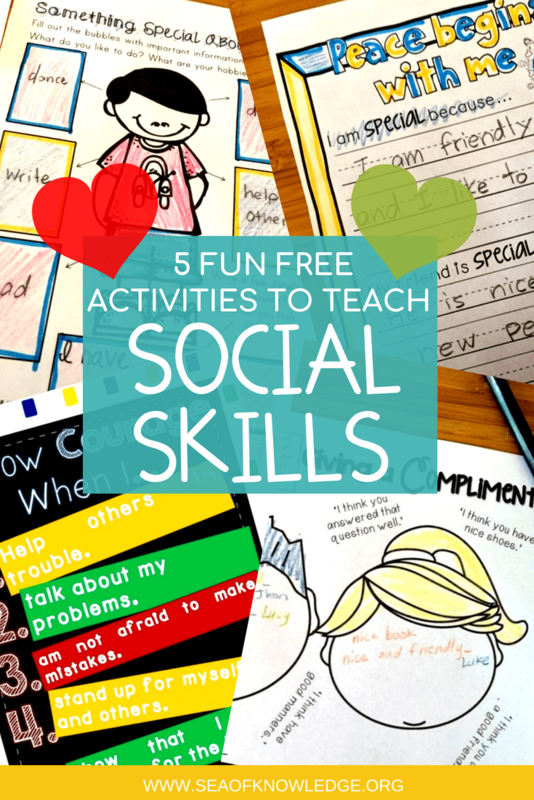 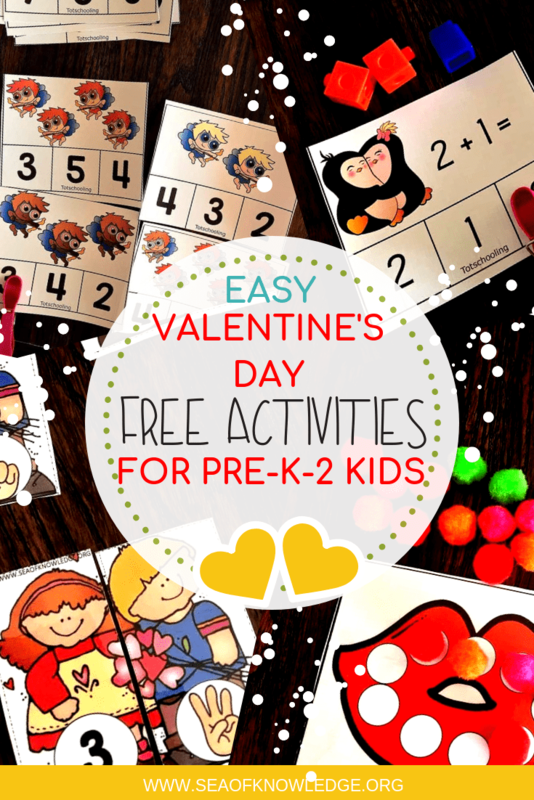 Winter Activities for Preschoolers 17 Fantastic Hands-on Centers! 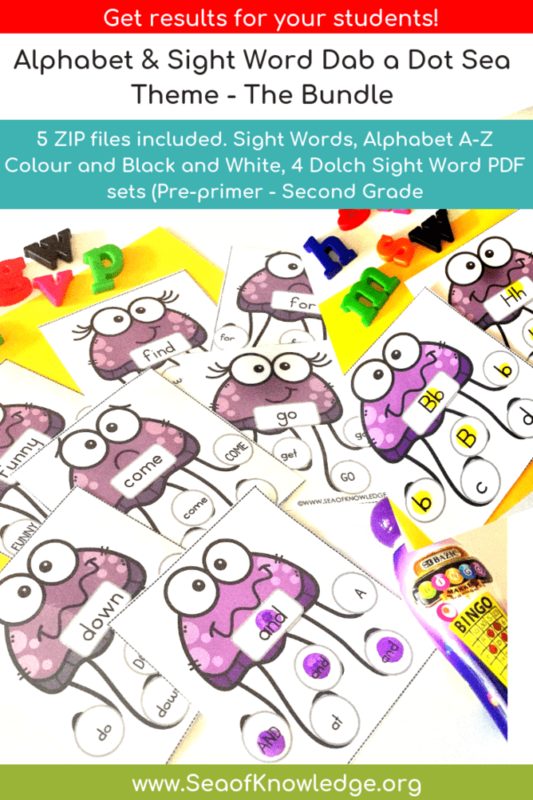 Winter Toddler kids learning book – The Easiest Book to Setup!